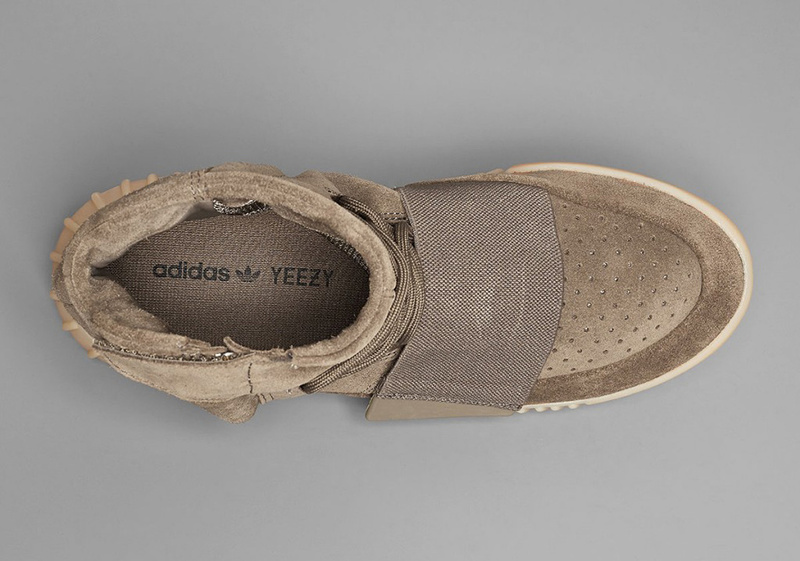 This Saturday, October 15th the next installment of the ongoing adidas Originals Yeezy odyssey will arrive at retailers in the form of the adidas Yeezy Boost 750 “Light Brown”. The global release will be one of the most widespread in terms of availability and fits right into the Fall/Winter 2016 release slate thanks to a beautiful dose of premium chocolate suede paired with a glow-in-the-dark foundation that appears as a classic gum bottom under normal light. 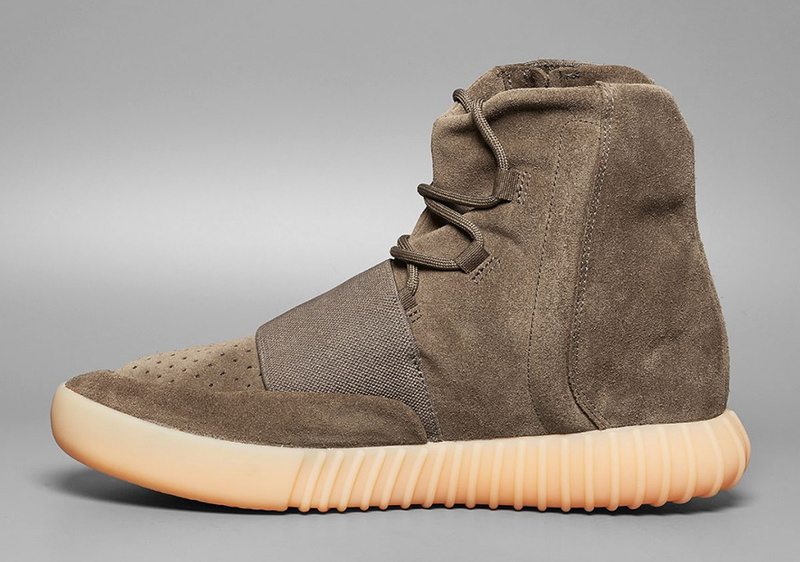 The adidas Yeezy Boost 750 Light Brown marks a transitional phase in the Yeezy lineup until Kanye and adidas unveil the Yeezy Boost 750 V2 appears in 2017. 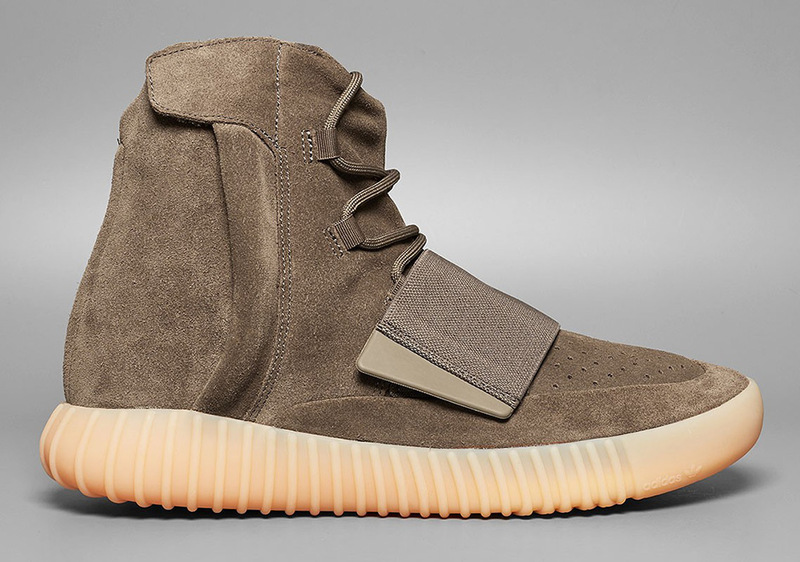 With adidas Confirmed App reservations all set, it will take some legitimate work to be able to track down your pair, but luckily we have a full store list for this upcoming adidas Yeezy 750 Boost Light Brown. 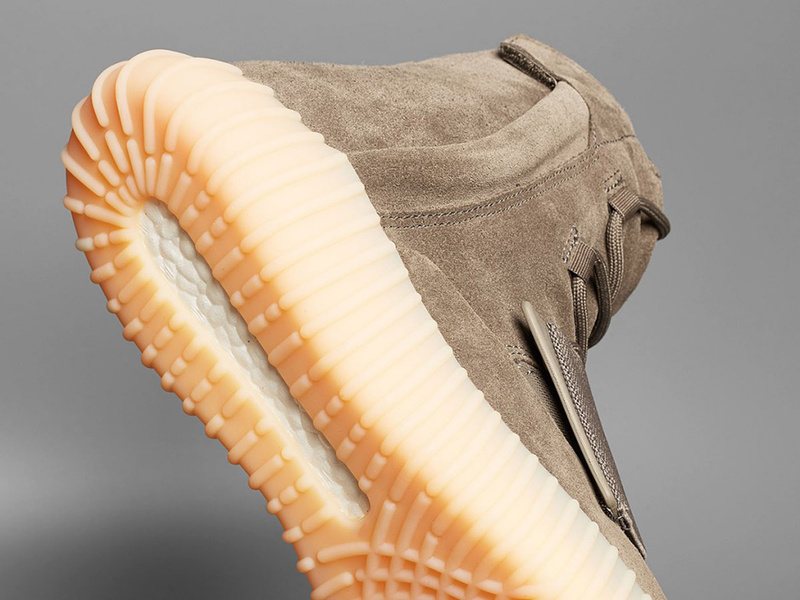 Check out more detailed shots below and let us know what you think of Kanye’s latest creation by taking your thoughts to the comments section.